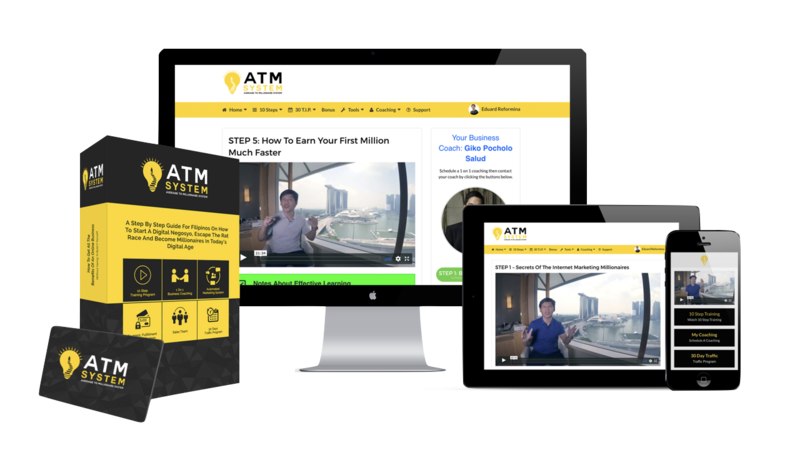 ATM System is an evergreen launch type funnel for 10 Step Training program and features 5 of Unity Network's Millionaire Circle members. Millionaire Masterplan Training Serye is an evergreen launch type funnel for 10 Step Training program. This funnel is also partof the Ascending Profit System funnel.